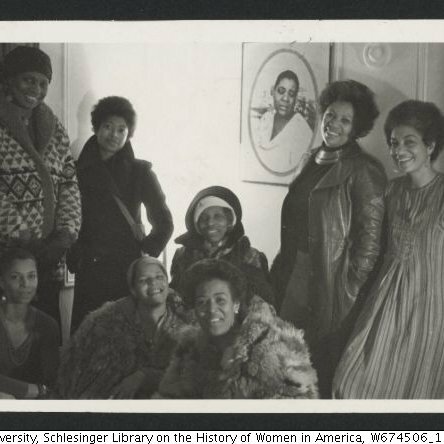 BGS 55 - Rooting for Every Black Femme! | Black Girl Squee! BGS 55 - Rooting for Every Black Femme! Inda and Didi are back to root for all the Black Women Emmy Nominees (and some of the non-Black WOC), celebrate PoseFX's season two renewal, and Shea Diamond's new EP. Watch Pose on FX, Sunday nights at 9pm EST!!! Intro/Outro is "American Pie" by Shea Diamond. 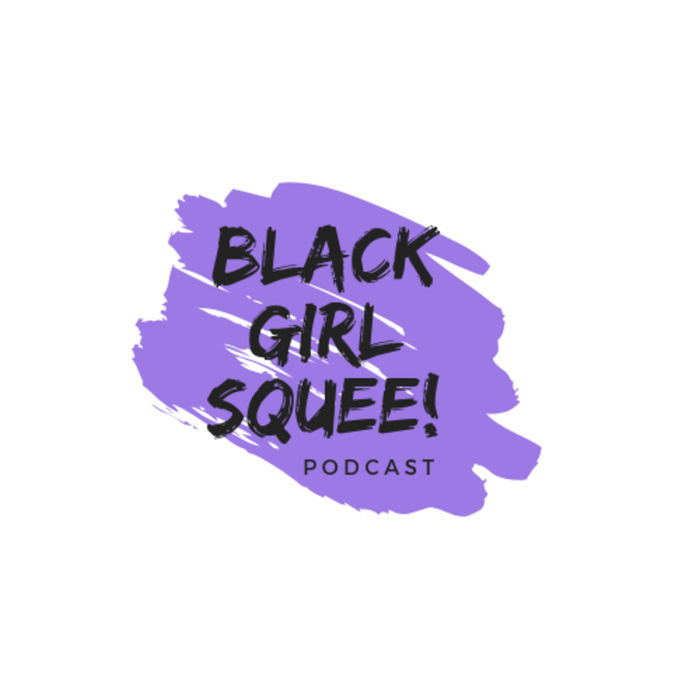 Black Girl Squee is on Twitter, Tumblr, Apple Podcasts and Google Play Podcasts.